It was created in response to questions and requests from actual managers working in organizations all over the world – managers struggling to transform their people into effective teams. Discover practical tools for building high performing teams. Research shows that 70% of leaders fail to build effective teams. 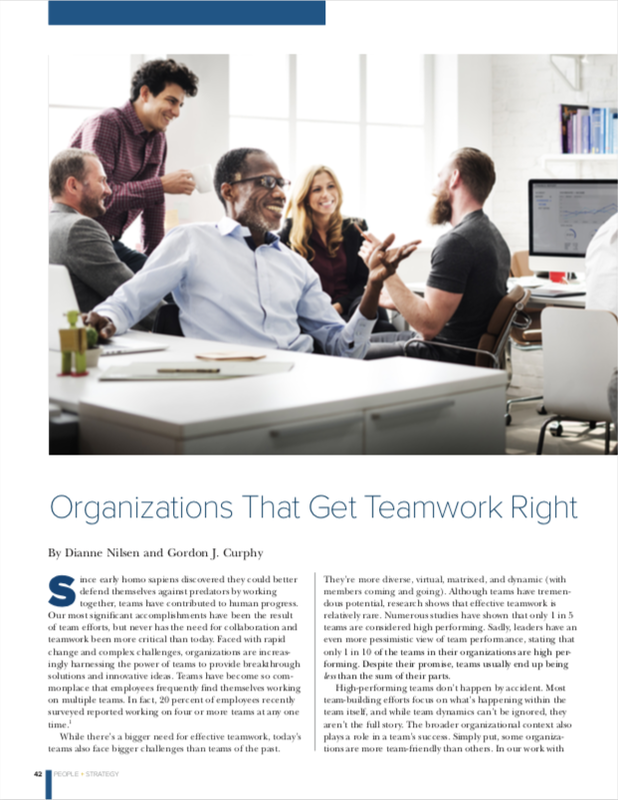 Effective teamwork is vital, and unfortunately, it is also rare. "Most leadership frameworks fall short because they focus on leaders' interactions with followers in one-on-one situations. But where leaders tend to struggle most is building teams—getting followers to work effectively with each other. 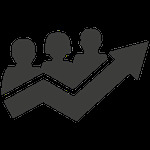 The Rocket Model is a practical, results-oriented approach to building high performing teams." 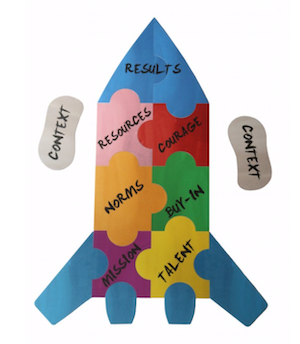 The Rocket Model™ is a practical framework and set of tools for building high-performing teams. See our case studies to learn how The Rocket Model™ has helped to transform teams and improve results . The Rocket Model™ is backed by decades of research on factors that drive team performance. The Rocket Puzzle is a brand new and unique visual tool that helps to understand the Rocket Model in practice.